We are interested in different aspects related to how species emerge, persist and interact. How they are related and how they adapt to their environments. 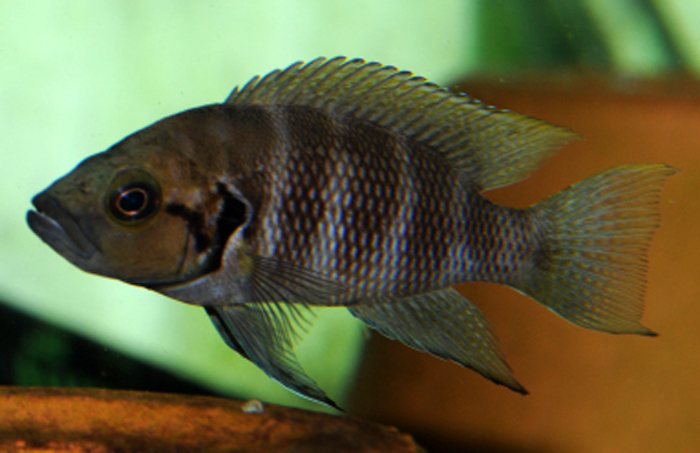 Neolamprologus savoryi is a Princess cichlid found across rocky shores of Lake Tanganyika.